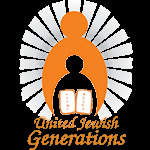 United Jewish Generations was established in 2004 by Rabbi Menachem & Devorah Leah Smith. Rabbi Menachem Smith received a Bachelors of Arts in Religious Studies from the Rabbinic College of America in 1994. He received Rabbinic Ordination from Central Yeshiva Tomchei Tmimim in 1997. In 2000 he was awarded a Post Graduate Certificate in Advanced Rabbinics from Touro College and National Council of Young Israel. 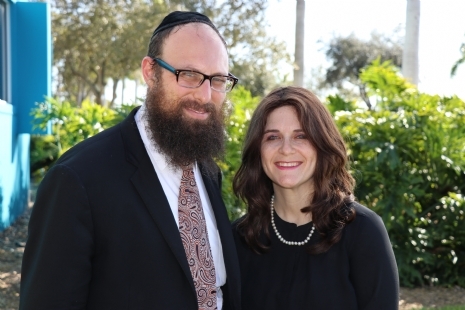 Soon after Rabbi Smith married his soul mate Devorah Leah Lifshitz in 2000, they moved to Florida where Rabbi Smith was part of an Advanced Rabbinic Kollel program at the Shul of Bal Harbour. Rabbi Smith has also published numerous editions of a large print Jewish magazine called the Golden Times, a yearly calendar given out free of charge to all seniors, and other publications such as a Jewish Prayer Guide for the unaffiliated. United Jewish Generations invests an enormous amount of effort and resources to benefit the senior community please look through our website and see if any of our programs might interest you or your loved ones. The senior citizens were there for us and now it's up to us to be there for them!